Nothing better than spending a sunny, breezy fall Sunday than at the pumpkin patch where you can also Pick Your Own Apples and other fruits. 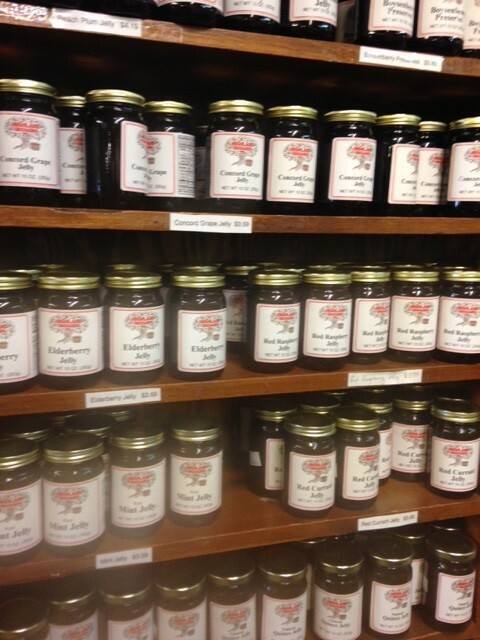 Highland Orchards is perfect for all ages- lots to do and even more to buy and eat! 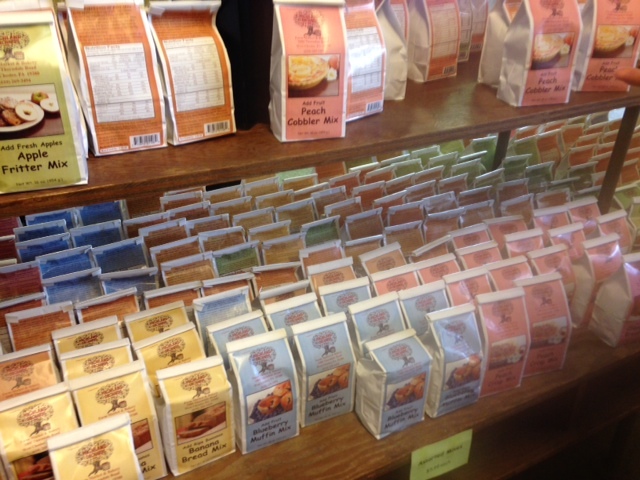 Fresh, homemade quality canned goods, and their homemade apple cider donuts are some of my favorites. The smell of the warm cinnamon mixed with the apple cider is simply heaven! 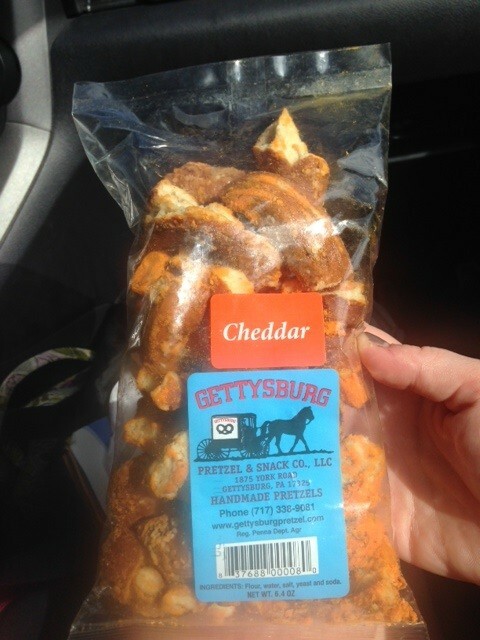 Enjoy a hayride around the orchard while munching on some of the other baked goods the market has to offer. 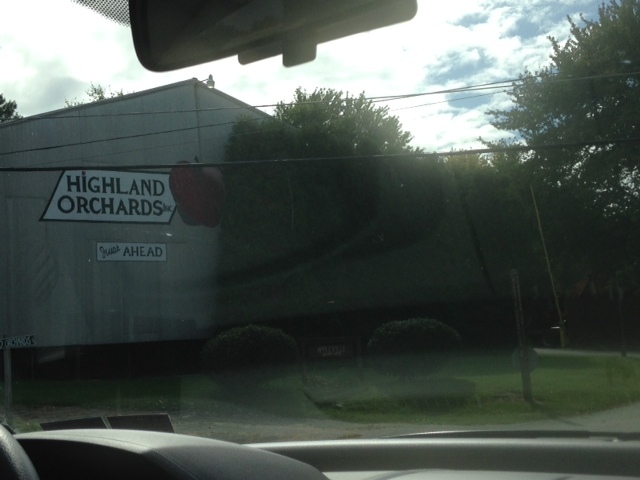 Check out Highland Orchards, for some fall fun festivities with the family! 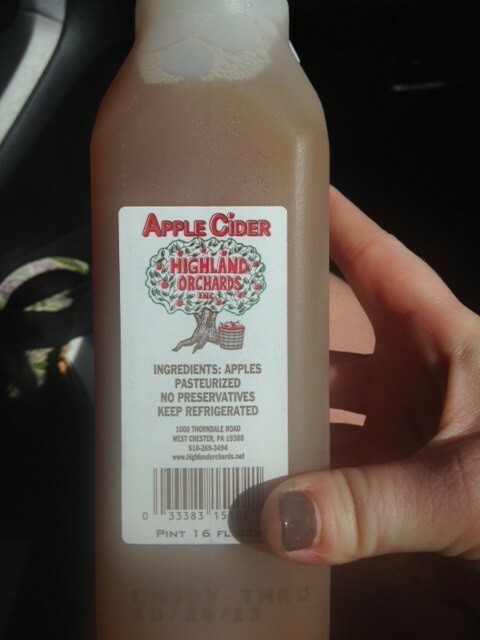 AMAZING APPLE CIDER! I would buy this in gallons!!! Homemade mixes that you can make at home! Great for a gift! 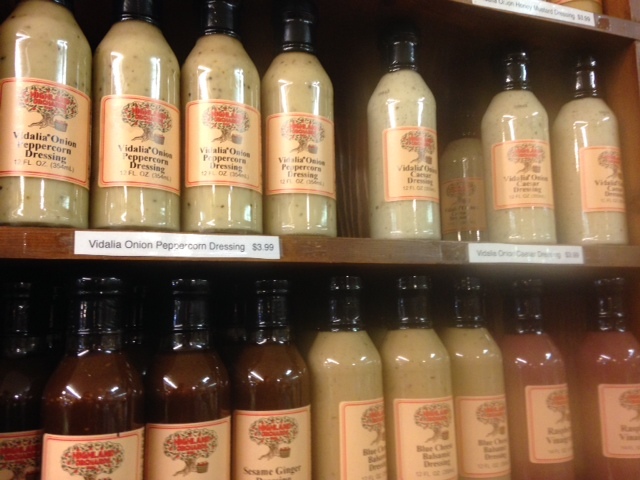 Homemade dressings! No added preservatives! Homemade jams, jelly, and butters! The pumpkin butter is to die for! I definitely am your typical girly girl who loves wine and cheese but if a good craft beer comes along…you will definitely find me with a cold one in my hand! Fall beers are most likely my favorite beers- flavors are unique, nutty, cinnamon enriched and great to drink while sitting by a campfire. Here are some of my likes and loves this season! 1. Sam Adams OctoberFest- A true american classic beer company giving you a rich amber beer that pairs awesome with a hot soft pretzel! 2. Paulaner Octoberfest – First time I ever had Paulaner Beer was at a german beer hall. Ever since then I am hooked. When I saw this in the stores I had to get it. This beer provides the perfect amount of sweetness and is higher in alcohol than a traditional lager. Lighter in taste than most seasonal beers. 2. Smuttynose Pumpkin Ale- Little bit of pumpkin, little bit of hops, little bit of spices… All around great beer. TIP: Most pumpkin beers are rich and heavy in flavor. Don’t think you cant have food to go along with this one of a kind beer. 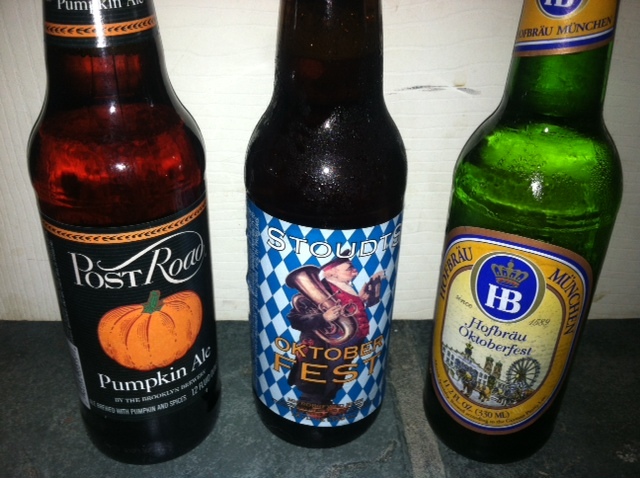 Cheeses, duck and roasted turkey or stuffings are perfect for these beers! I love fall. Everything about this season makes me smile – the fall foliage, the smells of pumpkin and apples, campfires, my birthday. The food during the fall season gives a cozy warm feeling. This tasty treat is perfect for the fall. Healthy, Vegetarian and only 150 calories per serving. Serve this a la mode or just with a cup of tea! 1. Preheat oven to 350F. Cut apples in half. Scoop out any filling to create a whole for the mixture to go. 2. 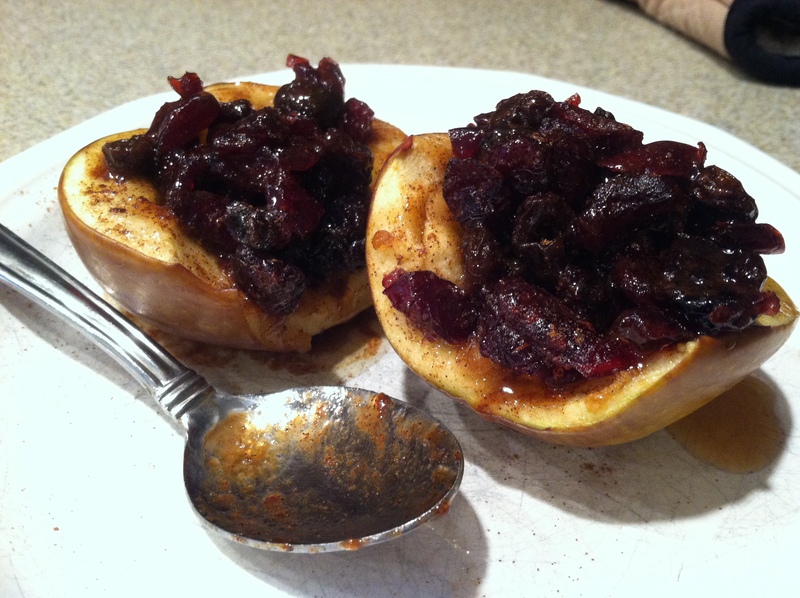 Combine raisins, cranberries, butter, syrup and Cinnamon in a bowl . 3. Spoon about 1 tablespoon of mixture into apples. Cover with foil and bake for 30 minutes or until apples are soft. restaurants, regions and random places.